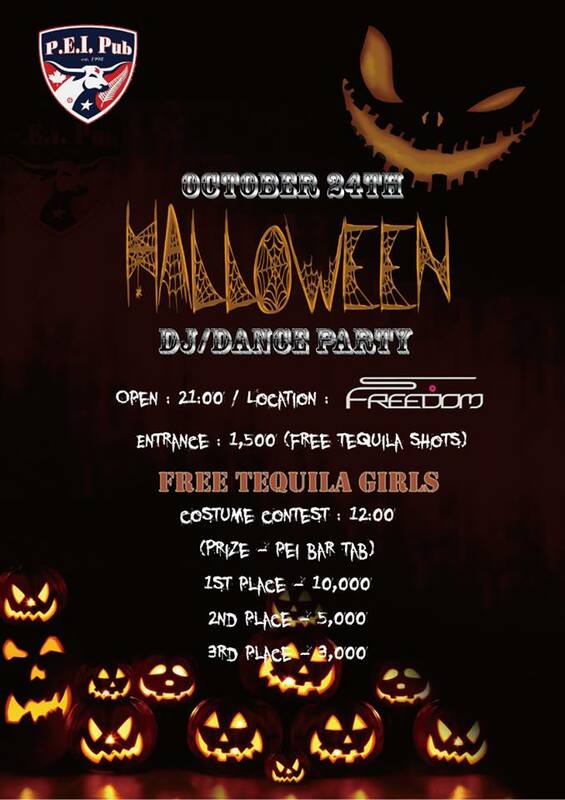 10.24 -SAT- "PEI PUB presents HALLOWEEN PARTY!!! ・Doors open at: 21:00 ~ ?? 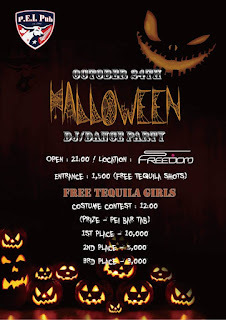 ・Tequila Girls giving out free shots! !